Australiawide Payphones are the leading pupplier of payphones and spare parts in Australia. 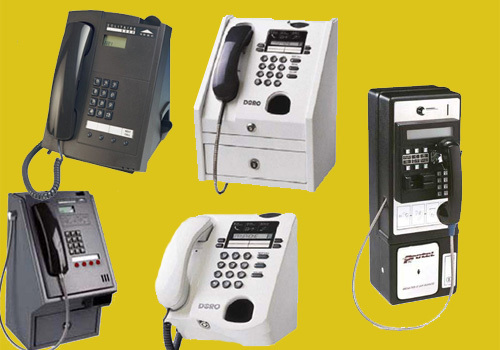 We supply spare parts for all makes and model payphones. We also supply all payphone accessories.